I choose Othello as my play, Act five Scene Two Lines 387-396. Othello was the character I played in the play. I learned that my tone was needing to be more firm and serious when I was speaking at this time because Othello was expressing a lot here. 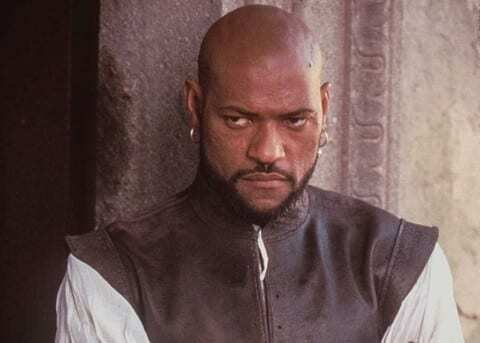 The pacing was easy to do while rehearsing and completing my oral presentation.I understood that Othello character traits was in his logical state of mind. He was saying everything he had on his chest. Othello emotions was sharp & fearless he knew he was hurting and what he was saying, how he was saying it really was releasing his pain. My Choices For Shakespeare by Dania is licensed under a Creative Commons Attribution-ShareAlike 4.0 International License.